The Siege of Neverwinter Returns! 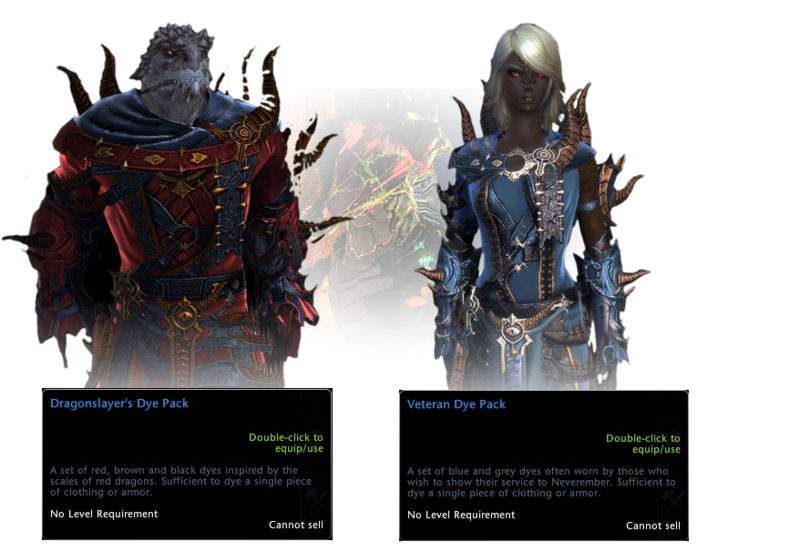 The Cult of the Dragon has amassed their forces once more to lay siege to the city of Neverwinter! Sharpen those blades and prepare to defend the city in the updated Siege of Neverwinter! Cult Invasion - The Cult was lucky enough to exploit a crack in Neverwinter’s defenses and now they are attacking with everything they’ve got! Fortunately, the craftsman of Neverwinter have banded together in order to help rebuild the city’s barricades. Protect the workers to ensure their work gets finished and the Cult’s forces are pushed back! Counter Attack - Sometimes the best defense is a good offense. Charge into battle against the Cult of the Dragon and decimate their forces! Dragon Attack - The Cult of the Dragon believes that they have a few scaley aces up their purple sleeves: dragons. Unfortunately for them, the city of Neverwinter has you. Clash with the dragons outside the city walls and forge your legacy in blood and fire! 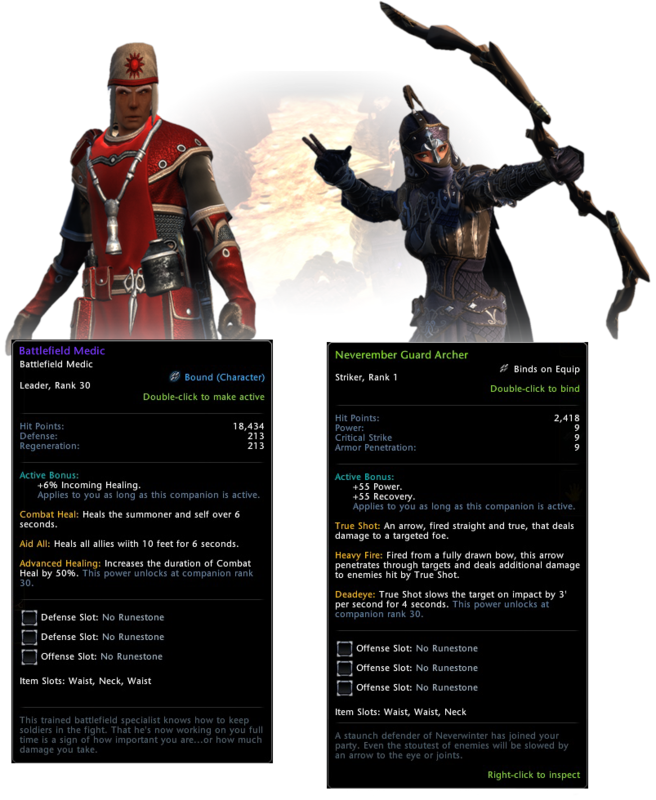 With this Siege of Neverwinter event will come the chance to obtain Dragon Hoard Coins, Dragon Hoard Coffers, as well as other items used in the Tyranny of Dragons campaign. All of these items will aid you in your quest to defeat the Cult of the Dragon once and for all and help prevent them from unleashing Tiamat! Writ of Commendations – A daily currency for the event earned by completing daily quests. You may also purchase this item from the Zen Market. Dragon Cult Insignia – A repeatable currency for the event earned by participating in the Heroic Encounters. Medal of Heroism – An additional currency earned by participating in Heroic Encounters, turning in Defenders supplies or via the Zen Market. The updated Medal of Heroism Pack now contains 10 medals; up from seven. 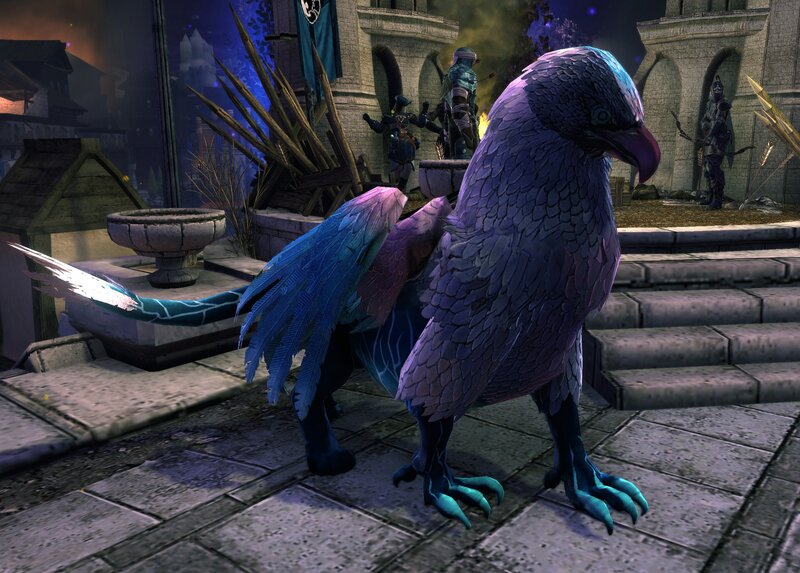 Neverwinter Champion’s Charger (Event Store)- A powerful and fearless warhorse, this trusty charger served well during the Siege of Neverwinter. 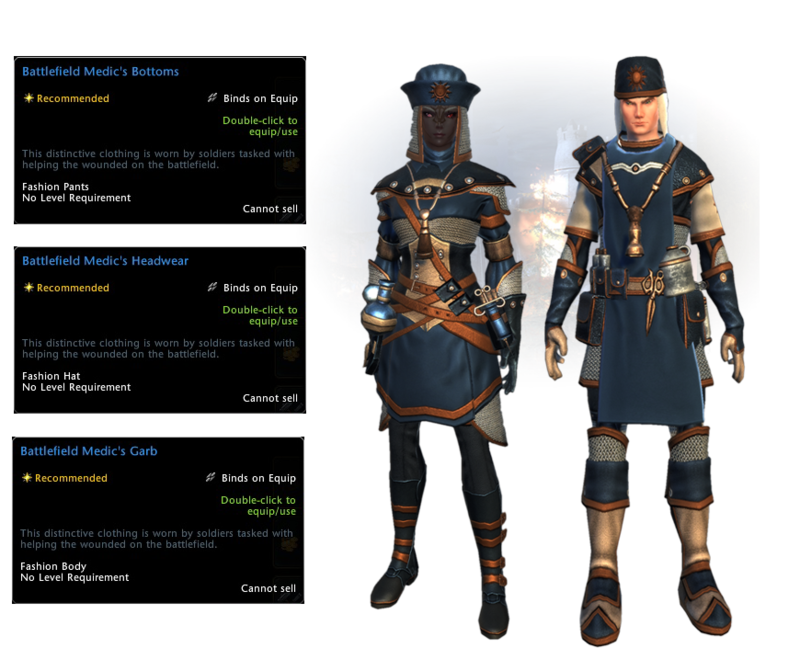 Champion’s Banner (Event Store) – Artifact of stability that signals to wavering troops to rally around the heroes of Neverwinter. 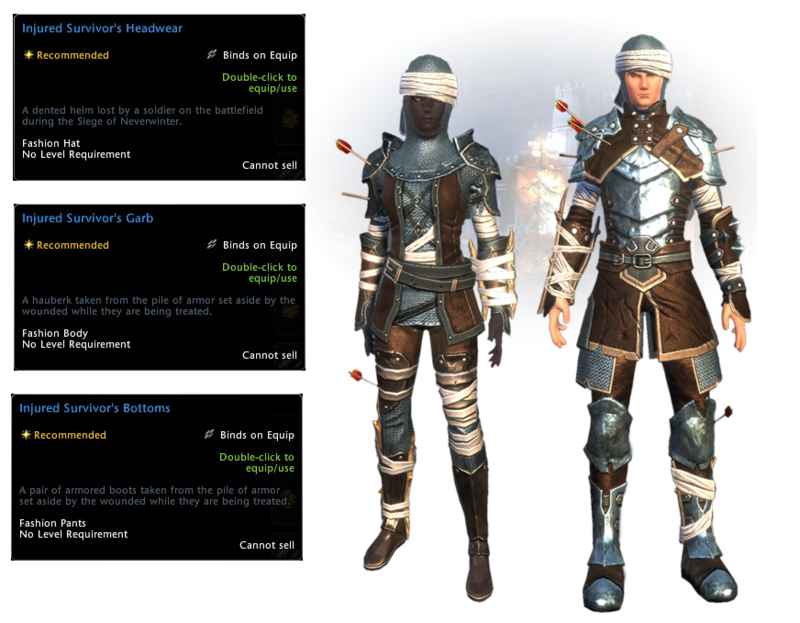 Neverwintan Defender’s Pack – Medals of Heroism (found in the Wealth Bag) can be turned in for the Defender’s Pack, which includes one Writ of Commendation, four Dye Packs from Siege of Neverwinter and a chance at rare items such as the Battlefield Medic Companion. Battlefield Scavenger’s Pack – Medals of Heroism can be turned in for this pack which can contain items such as the Quartermaster’s Enchantment, Stronghold Support Reward, Dragon Hoard Coffers, Writ of Commendation, or an Uncommon Insignia.